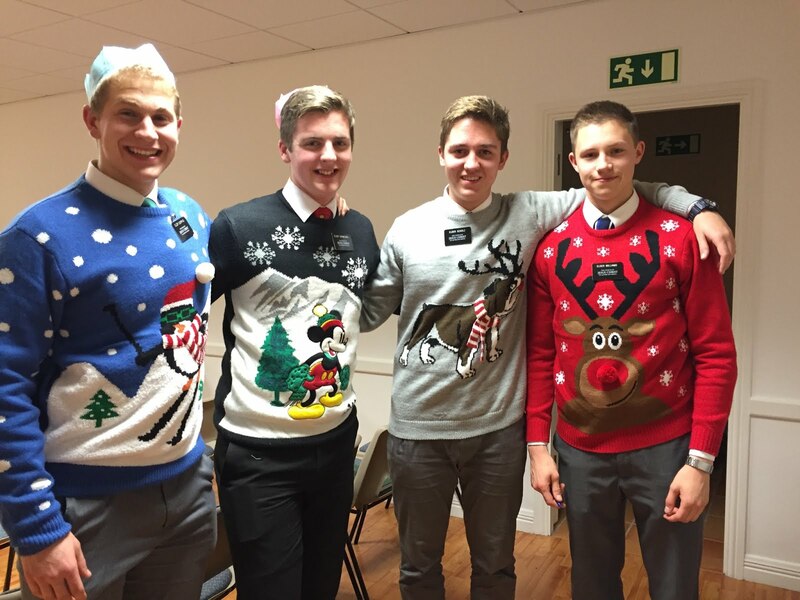 Elder Kai Scholz: Jet lagged but loving it! Jet lagged but loving it! I am so excited to tell you about my past week! I will start with my companion. His name is Elder Jones. He is from Wales and has the coolest accent I have ever heard. 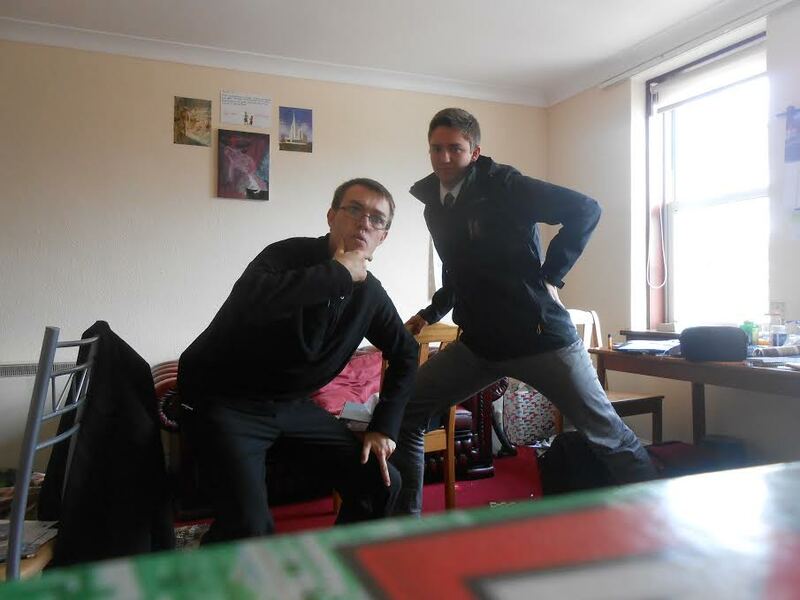 I am in a room with him and Elder Hillin from Texas, and Elder Faulconer from Utah. We all have a blast in our room. Our district is the Jacob district and we have some interesting Elders in there. There is Elder Gomez Torio from Spain, Elder Falcu from Hungry, and Elder Wilson from South Africa. We are all having an amazing time learning and teaching. We have been doing role play lessons which are going great and are also pretty stressful. We just got back from the Preston Temple. It is a beautiful temple and it was a great session. My companion and I are great friends and it will kind of stink to leave the Mtc. In one of our lessons we were teaching our teacher who was playing a 16 year old kid who likes Glee. It was hard to keep a straight face because he was trying to sound young and was saying a bunch of British slang that I didnt understand. Elder Jones ended up laughing until he was purple, even though we werent supposed to be out of character. Sorry for the randomness of this email, im just typing what pops into my head. The first couple of days were very hard. The schedule was long and fairly tedious and I had bad jet lag, but when Sunday came around I was able to calm down and remember what I am here for. I am having a great time at the MTC and will try to figure out how to attach pictures. PS. I think Elder Jones looks like Tanner a little. I love this post. This is so Kai being Kai with that great sense of humor! What a great start.